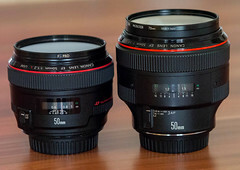 This article is a gallery of very fast lenses beyond average "fast" definition. 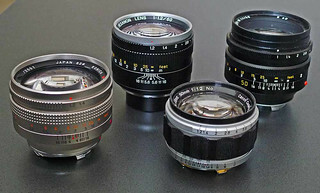 For APS-C format these are lenses with max. 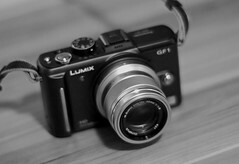 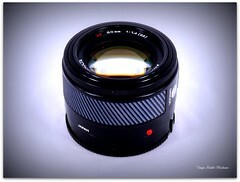 aperture of at least f1.4! 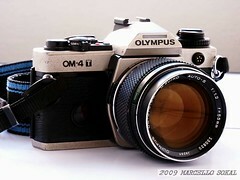 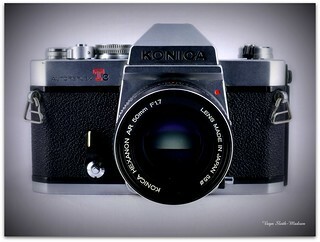 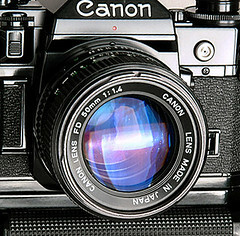 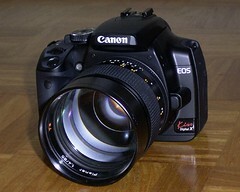 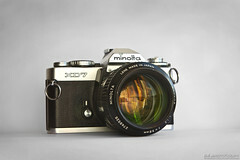 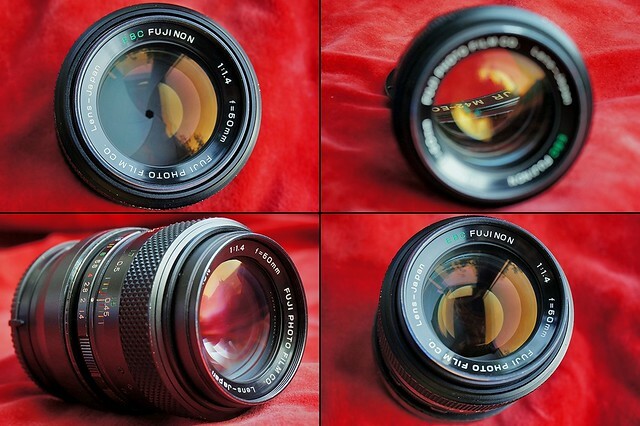 the average 50mm SLR system standard lens already has a speed of f1.7 or f1.8! 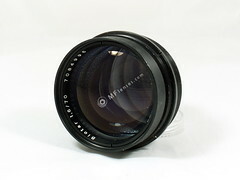 For medium format these are lenses with max. 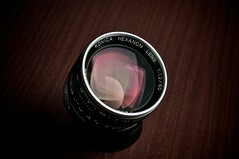 aperture of at least f2.0! 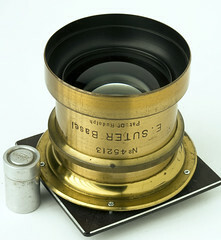 For large format these are lenses with max. 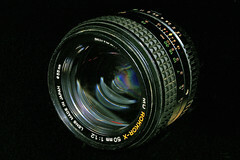 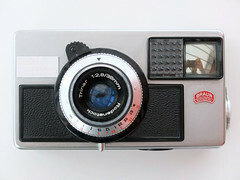 aperture of at least f2.5! 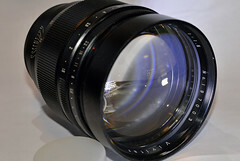 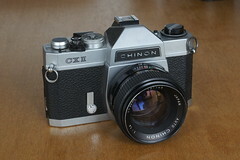 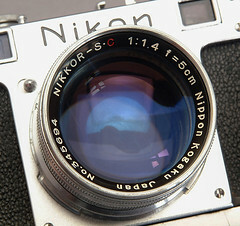 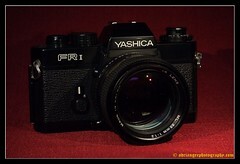 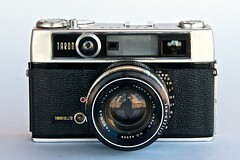 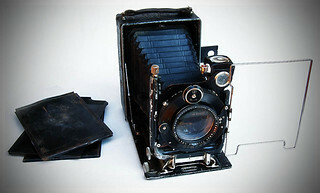 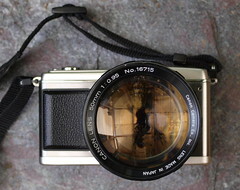 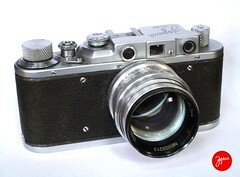 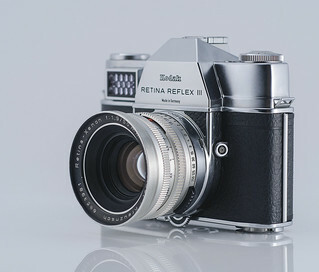 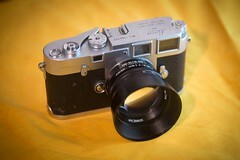 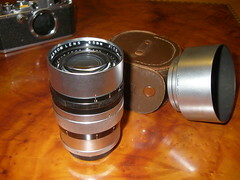 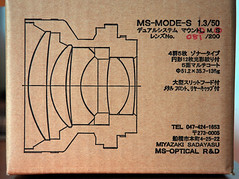 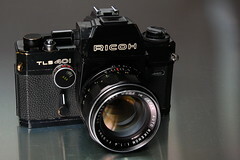 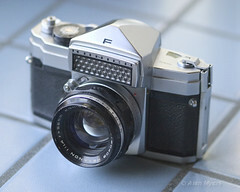 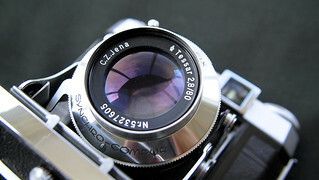 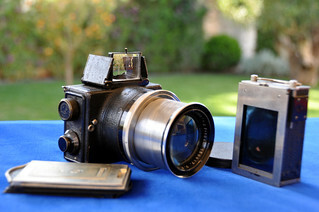 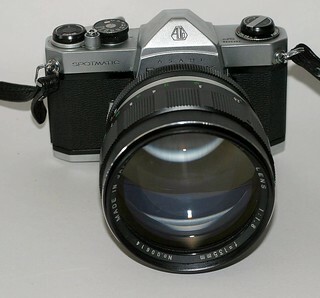 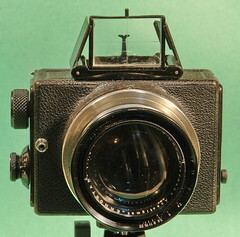 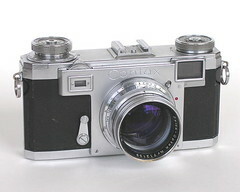 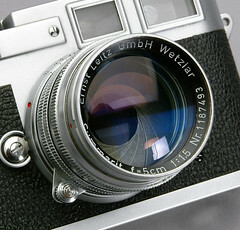 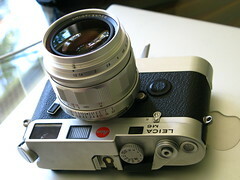 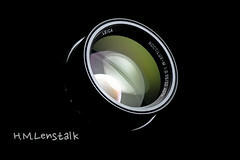 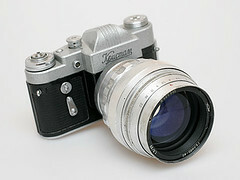 medium f1.8 f2.8 f3.5 f2.0 lenses established the available light photography with the Ernostar in 1924. 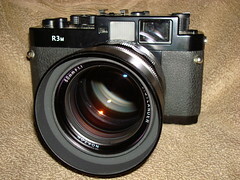 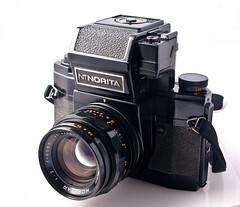 The 2nd version of the Ernostar also set the benchmark already in 1925.
full-frame f0.87 f1.4 f1.7 f1.6, because faster than f1.7. 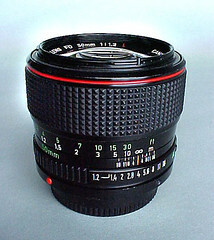 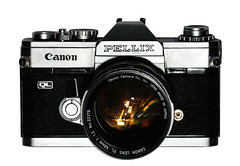 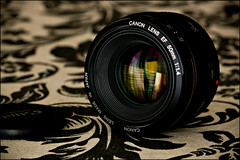 f1.7 is a lens speed which is almost average for the SLR normal lenses, since the 1960s. 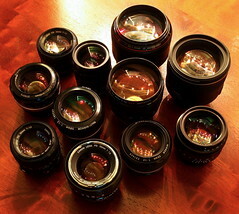 Such normal lenses were also the kit lenses. 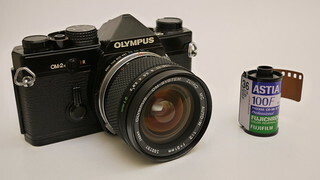 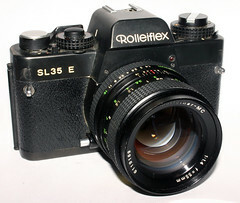 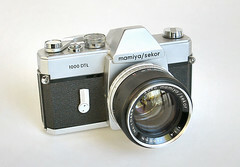 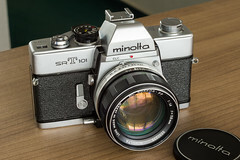 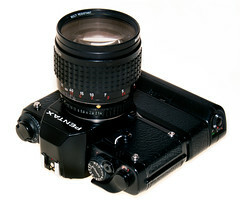 Fast lenses for leaf shutter SLRs reach only f1.9 max. 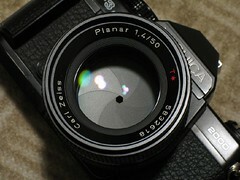 lens speed. 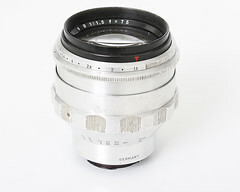 The benchmark value here is taken from the Farrand Super-Farron 76 mm f/0.87, made for Leica/Visoflex fitting. 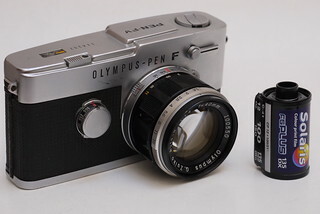 µ4/3 f0.95 f1.8 f2.8 µ4/3 camera makers Olympus and Panasonic deliver some fast lenses, 3rd-party lens makers the same lenses as for APS-C. 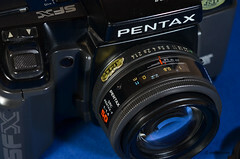 The result is a similar available lens speed palette for both sensor sizes, APS-C and µ4/3. 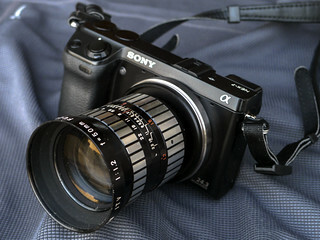 cine lens (many with C-mount) f0.95 f1.4 f1.7 The benchmark is slower than the fastest ever cine lens which was for 35mm half-frame format, the legendary bokeh giant Zeiss Planar 1:0.7 f=50mm. 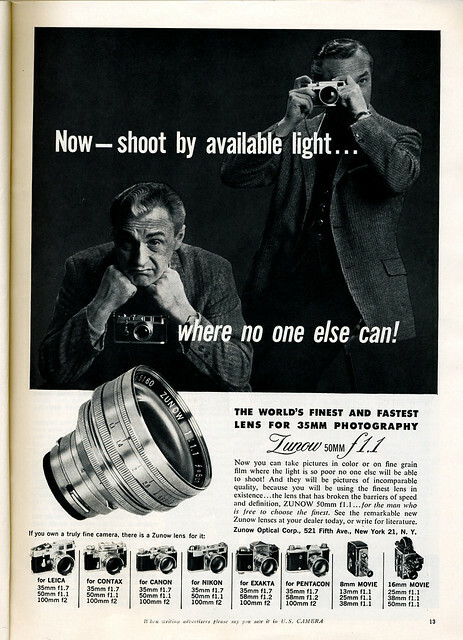 The lens was used by Stanley Kubrick for his film Barry Lyndon which received 4 Oscars, one for the camera, and by the NASA for moon flight shots! 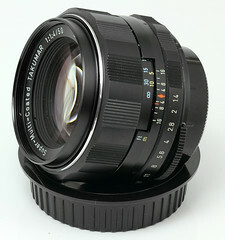 Many C-mount cine lenses were constructed for 16mm cine film or sensors up to 1" size. 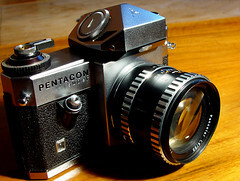 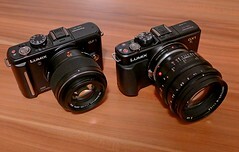 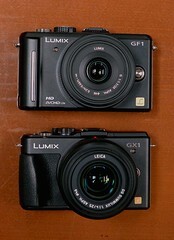 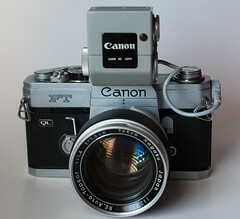 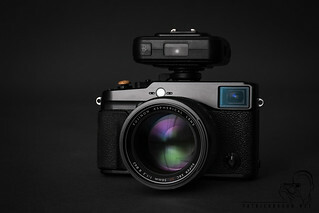 Some are sufficient for and adaptable to µ4/3 cameras, a few even sufficient for APS-C sensors. 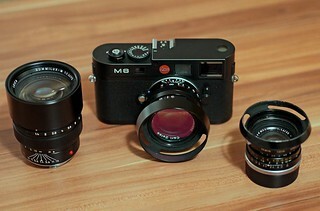 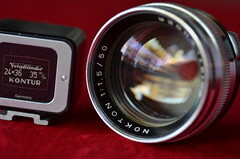 But surprisingly the palette of available lens speeds is more alike that of lenses for 35mm frame format 24x36mm. 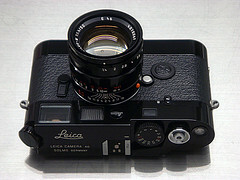 with a very fast Leica DG Summilux 1:1.4 25mm asph. 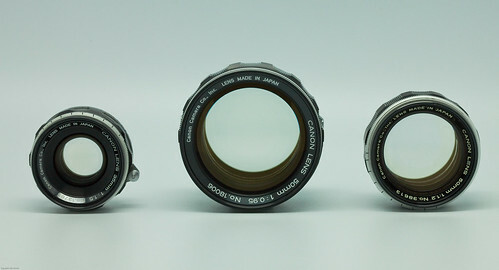 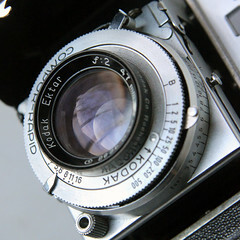 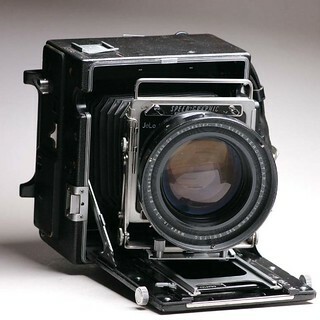 ↑ Farrand New York, Super-Farron 76 mm f/0.87 offered for sale (but unsold) at the 27th Camera Auction by Westlicht Photographica Auction, in June 2015. 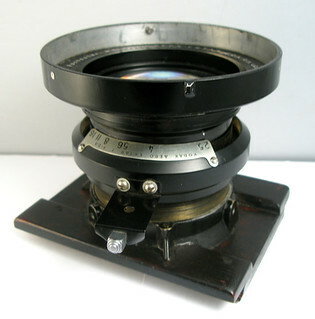 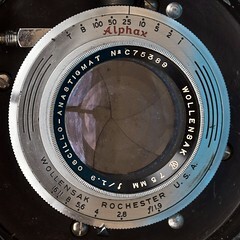 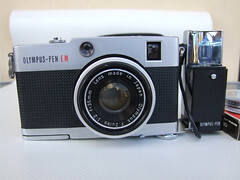 The auction listing cites US Patent 2846923, High speed objective lens with anastigmatically flattened field filed 25 February 1957 and granted 12 August 1958 to Albrecht W. Tronnier as assignee to Farrand Optical Co., Inc. - patent archived at Espacenet, the patent search facility of the European Patent Office. 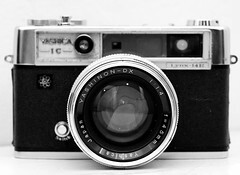 This page was last edited on 21 August 2018, at 05:36.